Guess what? I just launched my own website! 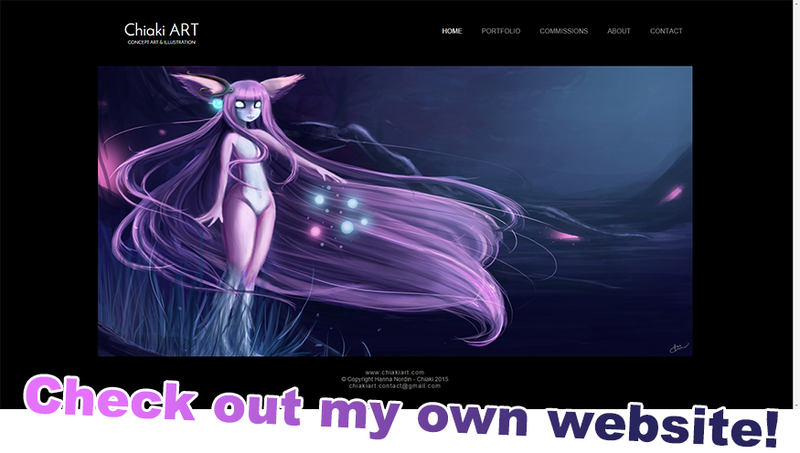 www.chiakiart.com, there you can check my portfolio out, as well as find information about commissions.^^ I would still like to give it some updates but so far so good I suppose. More information about commissions will soon be up here too.